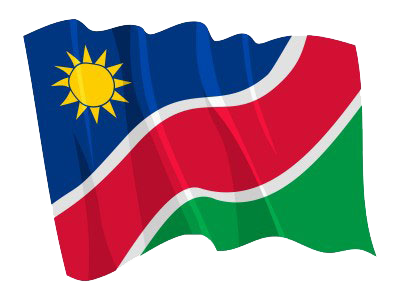 1 WINDHOEK, 07 NOV (NAMPA) – The Social Security Commission (SSC) and University of Namibia (UNAM) on Wednesday signed a Memorandum of Understanding in a bid to foster cooperation in various fields and provide sustainable solutions to Namibia’s socio-economic problems. © Copyright NAMPA Tuesday 23rd of April 2019 05:58:05 AM. All rights reserved.